Throw a Summer Solstice Garden Party! Put a spin on your outdoor entertaining this year by throwing a summer solstice garden party. 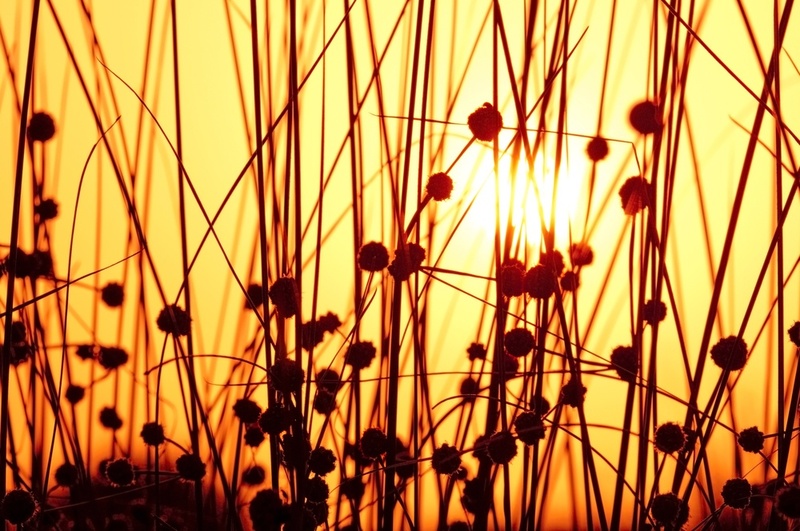 Summer solstice is one day of the year where the sun is visible in the sky for the longest period of time in the year, meaning more light at the end of the day and the perfect time to enjoy your garden with friends! Summer solstice has been celebrated for thousands of years by Ancient Greeks, Romans, Chinese, Vikings, Native Americans, Mayans, and Druids. Each culture celebrated differently with festivals, ceremonies and sacrifices. The day held great significance for these groups of people and many celebrated by paying homage to the earth. You can carry on this ancient ritual by throwing a summer solstice garden party and welcoming summer with your own celebration. The region you live in will determine when summer solstice will occur and help you decide when to throw your summer solstice garden party. The date varies between June 20 and 22, depending on the year and your time zone. Look yours up to get the date on your calendar and let’s start planning! Every good party needs a pop of decor. Highlight all the hard work you’ve put into your garden this year by incorporating flowers and plants as part of the centerpieces and table settings like this summer solstice party. Set your tables with white linens, lace runners and plenty of greenery. 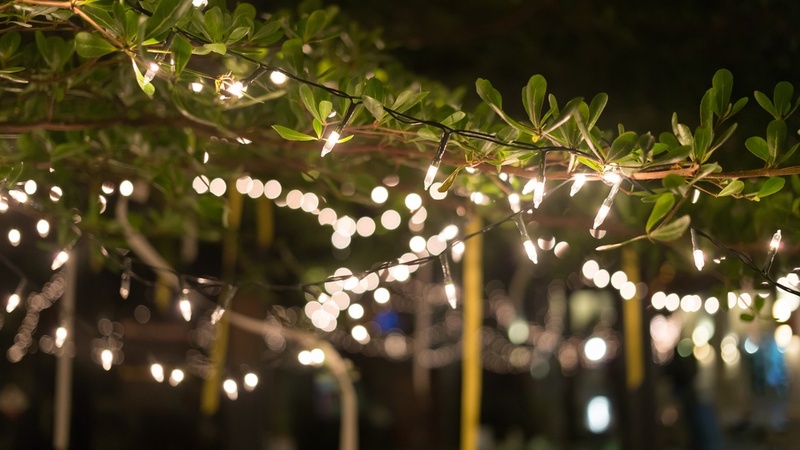 Adorn your backyard with string lighting and tall, white taper candles on tables to set the scene and provide extra ambiance when the sun goes down. Your summer solstice garden party wouldn’t be complete without finely paired foods. You can showcase the harvest from your garden by serving crostinis topped with ricotta cheese and fresh fruit, vegetables or herbs. Finger foods like tea sandwiches and grilled flatbread topped with goat cheese, basil and caramelized onions are also delightful options that guests will enjoy nibbling on throughout the night. Garden-inspired cocktails will fit perfectly with your summer solstice party and impress guests. You can also fill a repurposed wheelbarrow with cold water and bottled drinks for a unique twist on a cooler. Set up a small fire pit and have guests roast s’mores. Stick to the classic recipe with graham crackers, chocolate bars, and marshmallows. Or put your own mark on the campfire favourite by adding hazelnut spread, fresh strawberries, or peanut butter. 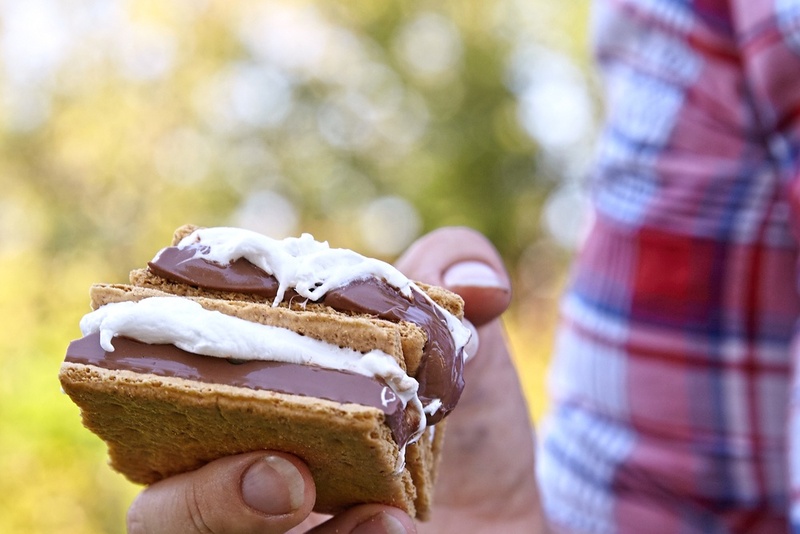 There are so many ideas and nothing says summer quite like s’mores! And having background music is an easy and simple way to set the mood and provide entertainment for guests. We would love to hear ideas of your favourite summer party themes. Leave us a comment on Facebook or share a photo on Instagram with #geraniumrozanne of your own summer parties!